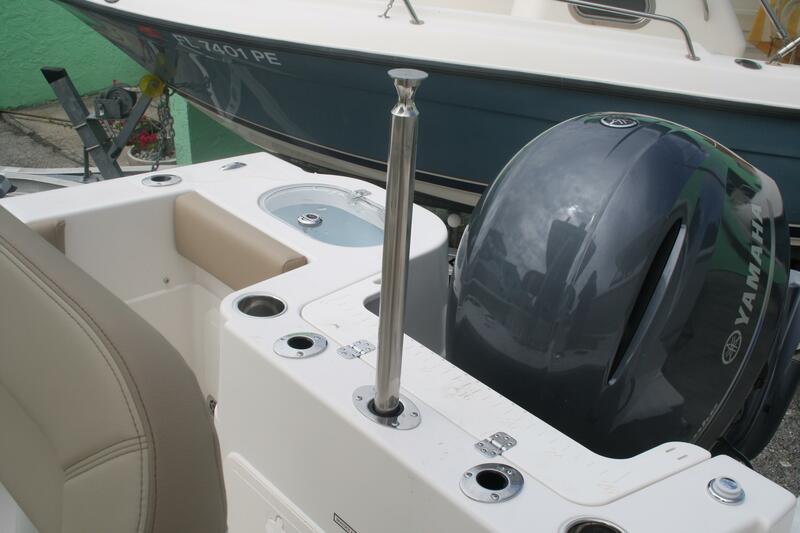 YOUR DAY ON THE WATER JUST GOT BETTER.The Sailfish 220CC is one of the most popular 22-foot center consoles on the market. Talk to anyone who owns a 220CC and you'll find a true believer in the brand. 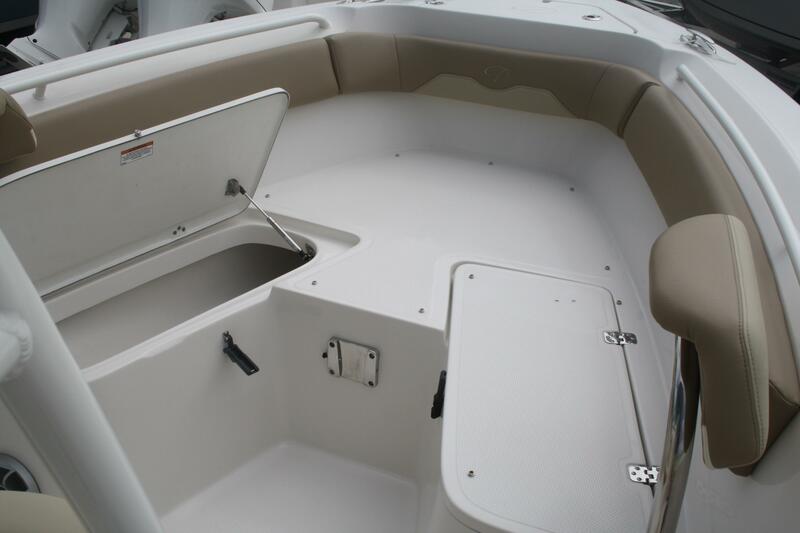 An excellent ride in both smooth and rough seas, the 220CC sets the standard for all other boats in the class. 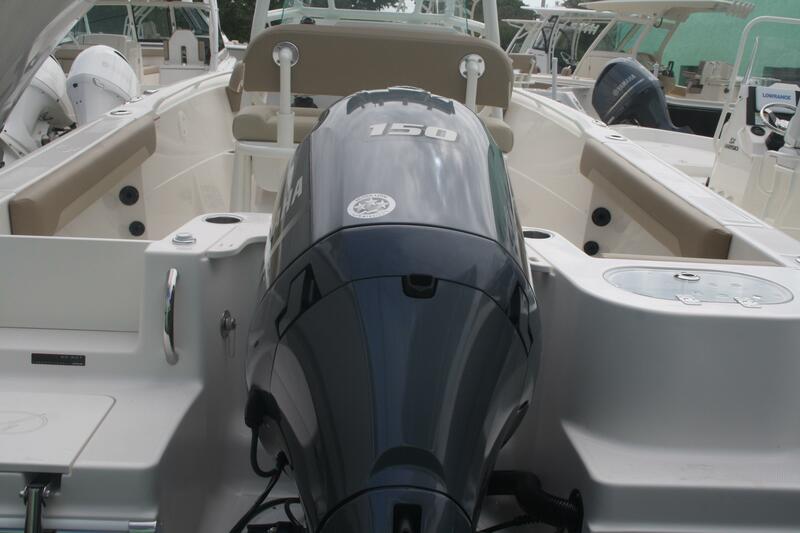 Equipped for fishing or family fun, the 220CC is ready to go. 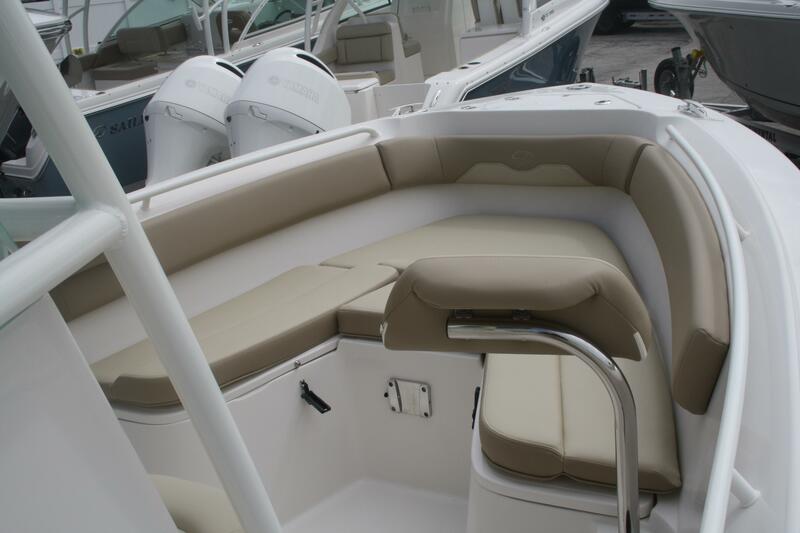 Ample standard equipment, along with multiple options and accessories allow you to have the boat of your dreams in a package that's easily towed and as versatile as it gets. Test ride one today, you'll see what we mean. 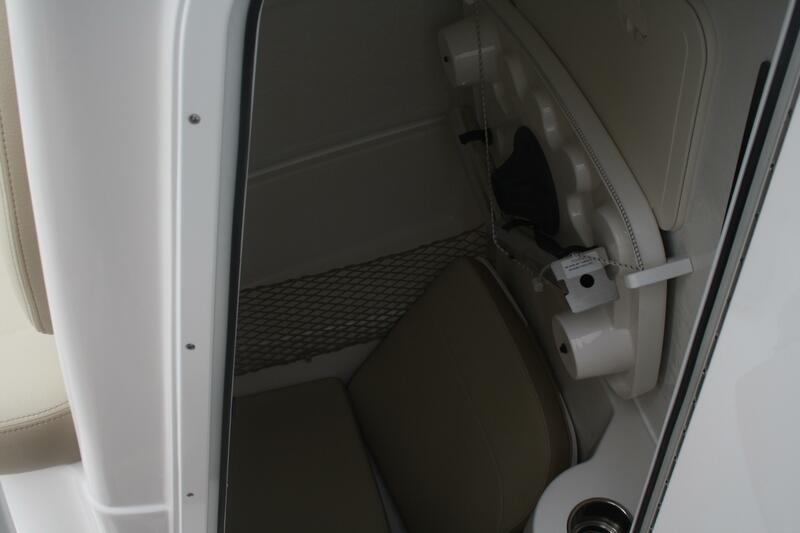 Look at Manufacturer Installed Options to see what features this boat includes! 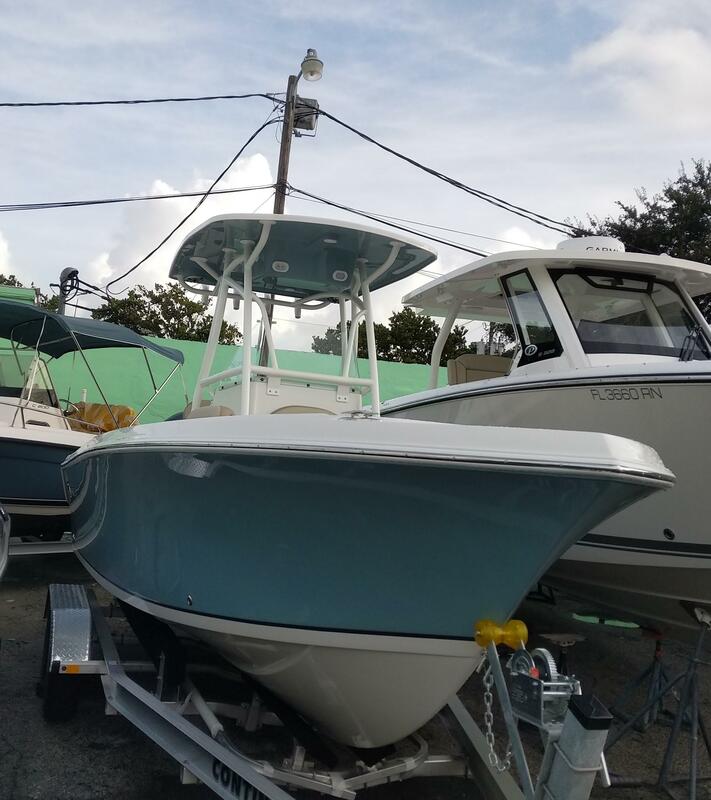 The 220CC with a dash facing design, represents an evolution in the smaller saltwater fishing boats The Sailfish 220CC is one of the best selling center console in the market place. 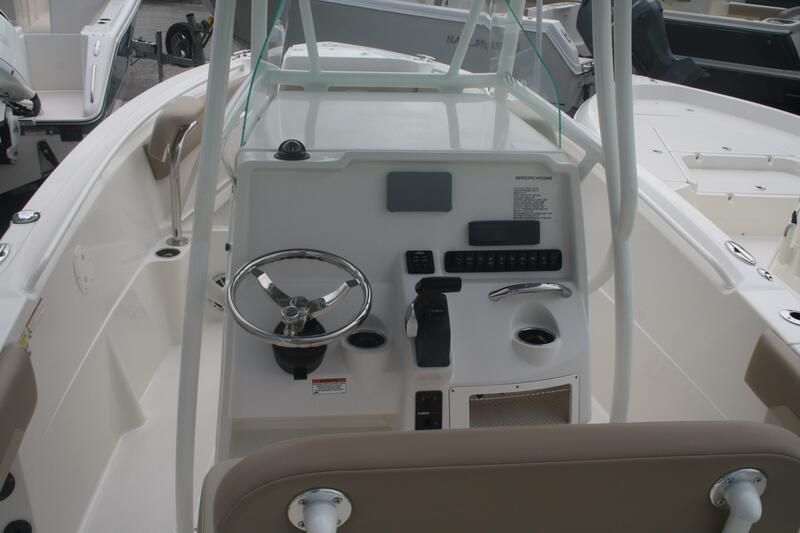 Features like the dash facing to accommodate larger flush mounted electronics, integrated 3 step boarding ladder, front helm seating, 8 standard SST cup holders, 12 standard rod holders, surface mounted battery switch, and all the quality that makes Sailfish a leader in offshore fishing, are here in one outstanding package. 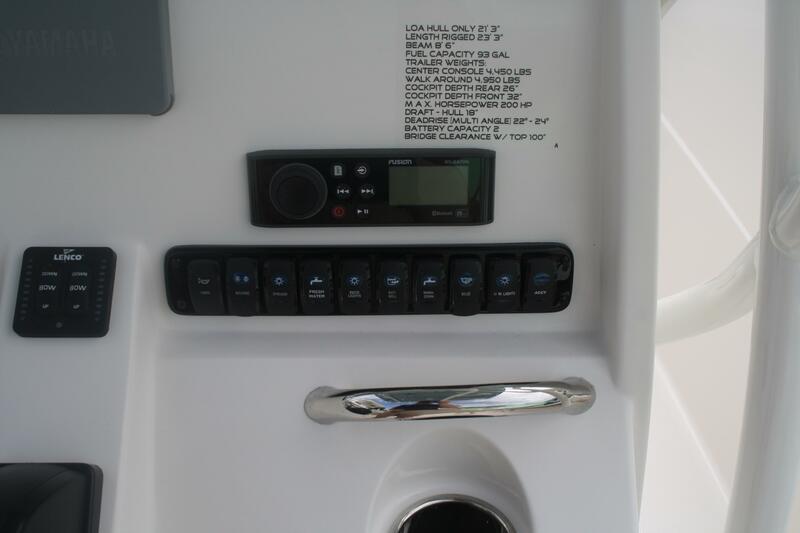 Combine that with the highest performing hull in the industry, "No other center console in its class compares". 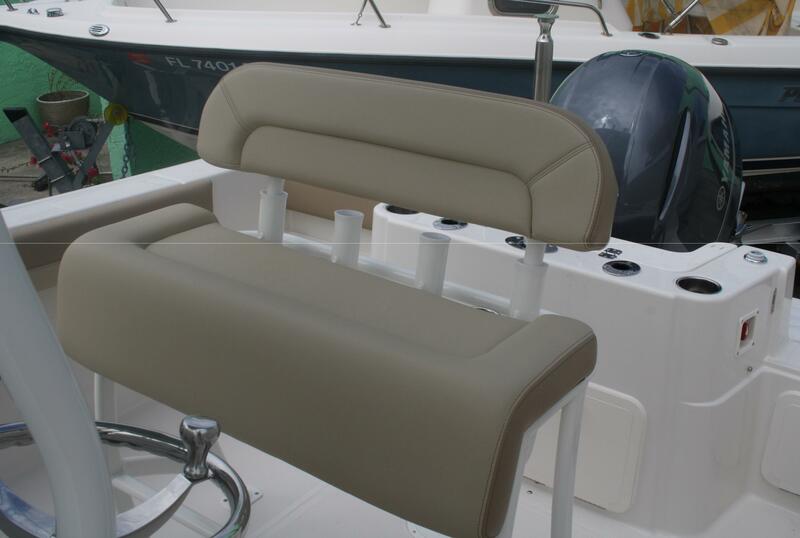 Ocean Blue Yacht Sales, LLC.